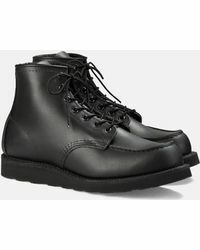 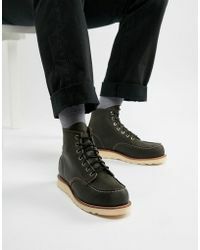 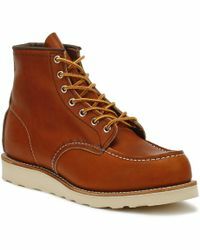 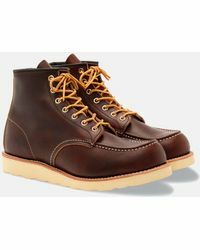 Sometimes you need to put practicality first, and in that case, you can’t go wrong with a pair of moc toe boots. 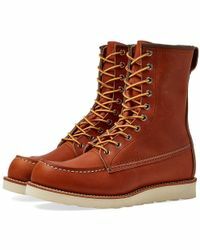 Now a stylish wardrobe staple as well as a sturdy work shoe, a moc toe boot will toughen up your weekend look in an instant. 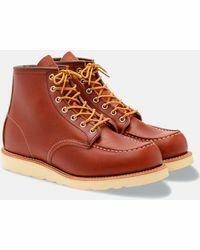 From the classic Red Wing 6 inch moc toe boot to heavy-duty styles by Timberland, Carhartt and Eastland, there are plenty of versions to choose from. 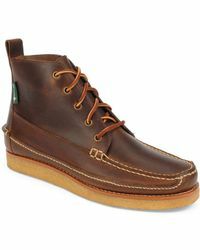 Your feet will thank you later. 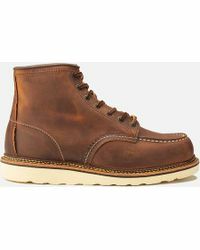 Bull Run Moc Toe 6"